The habitat, essential for the welfare of your animals, but also for your workers and visitors. Exhibits must take part of animal welfare, ensure safety - both for animals and visitors – but also daily routine work, sustainability and aesthetics. Objective:This course aims to provide participants knowledge of what makes an exhibit appropriate for animals, attractive for visitors, and convenient for keepers. The emphasis will be on the reorganization of existing enclosure through workshop sessions, and participants will be encouraged to play an active role. To satisfy animal’s needs, keepers’ and visitors’ expectations, while integrating budgetary and planning constraints, understanding the basic design principles will allow your team to define the best strategies to implement. 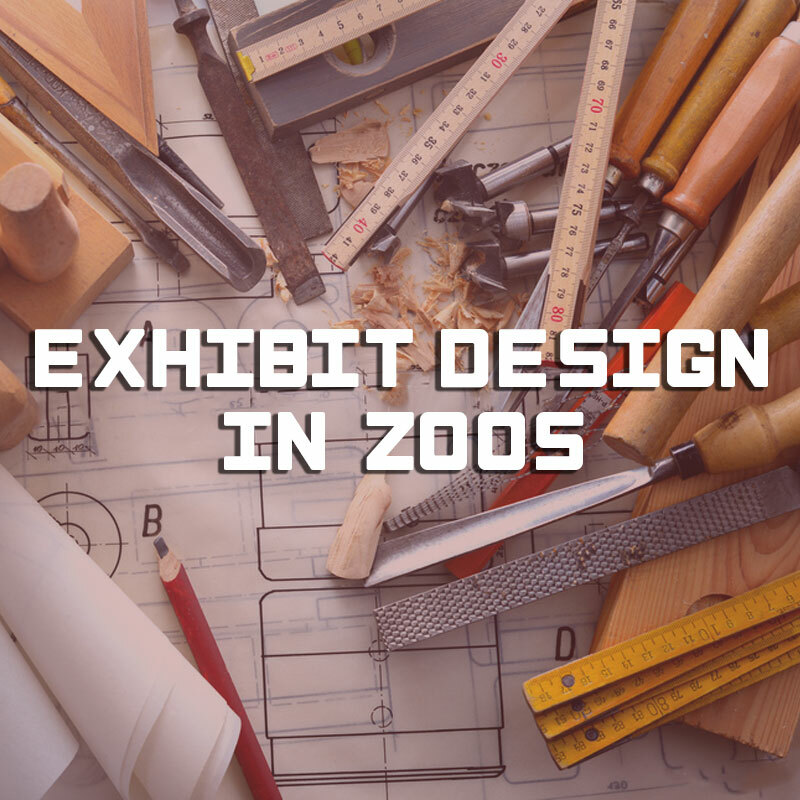 Aimed at: Anyone working with animals and are interested to know more about exhibit design planning.